WAKEBOARD TOWER! 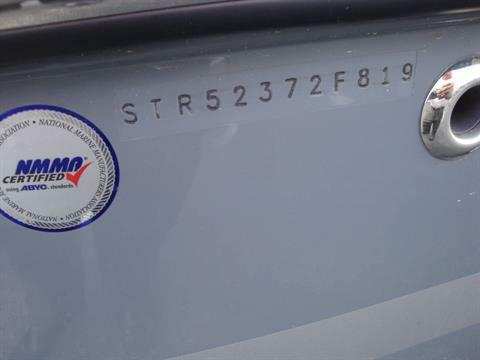 SX PACKAGE! 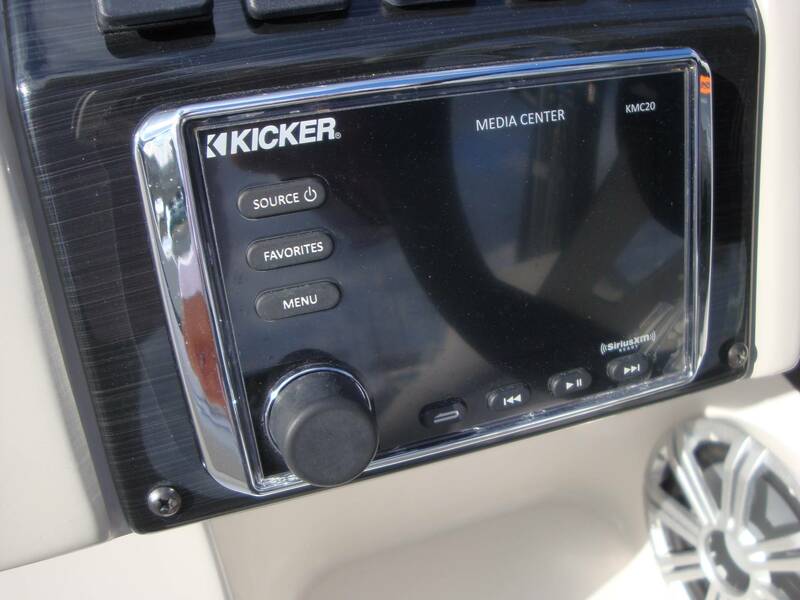 BIG STEREO! 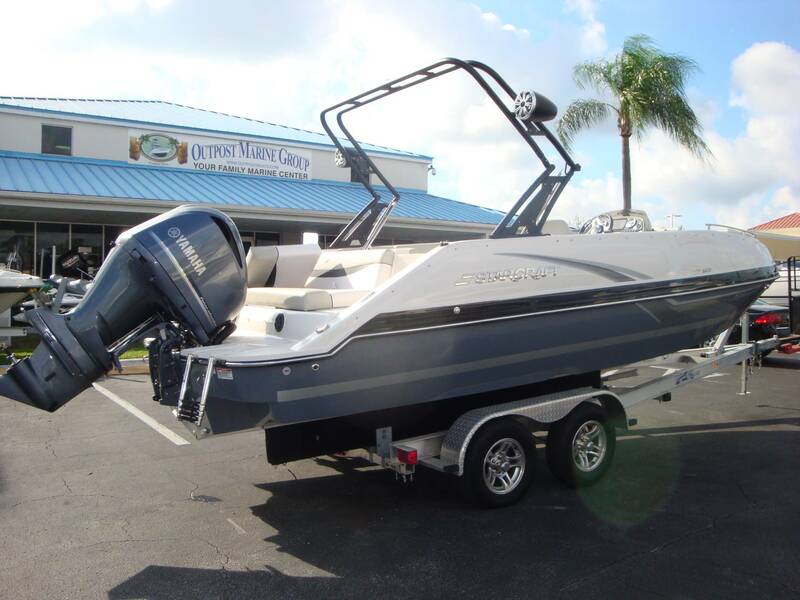 "This big water fun boat series is rigged for full days out in a wide range of conditions. A smooth, dry and stable ride is guarantee thanks to the extended-depth Modified Dihedral V-hull. 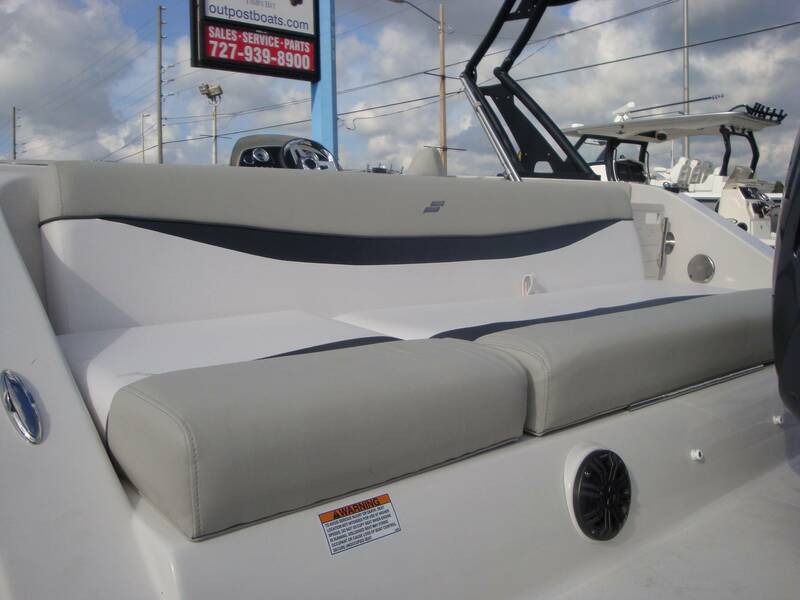 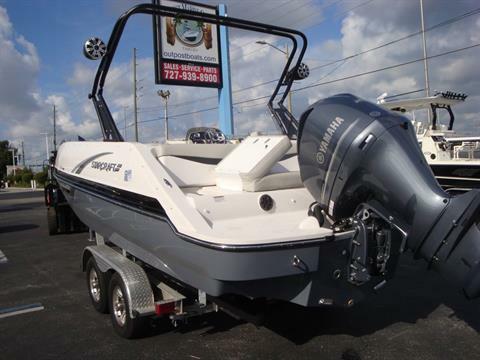 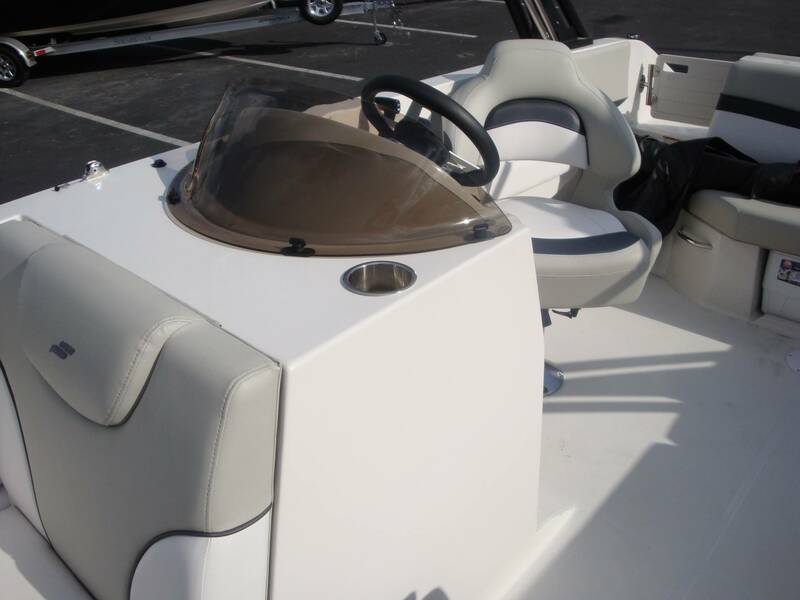 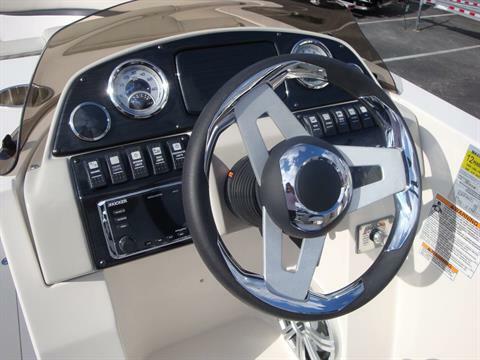 Navigate fresh and saltwater terrain with exciting options!" 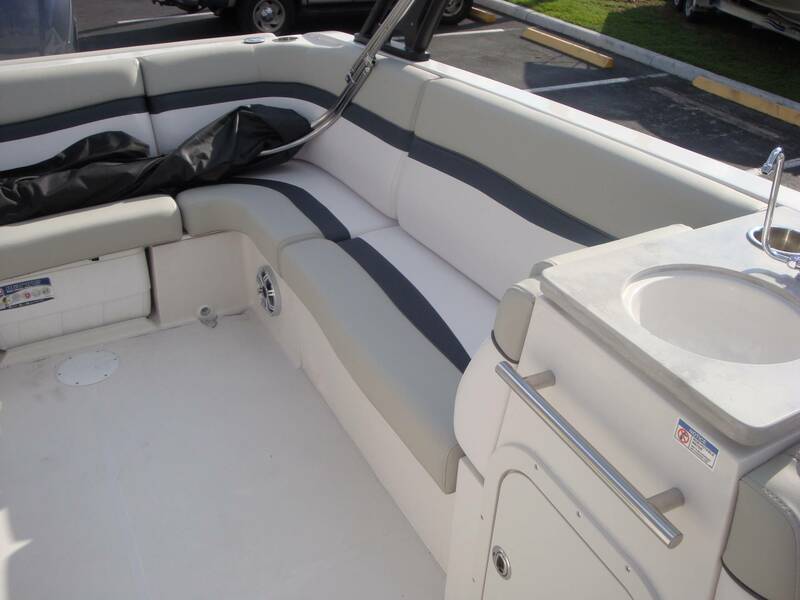 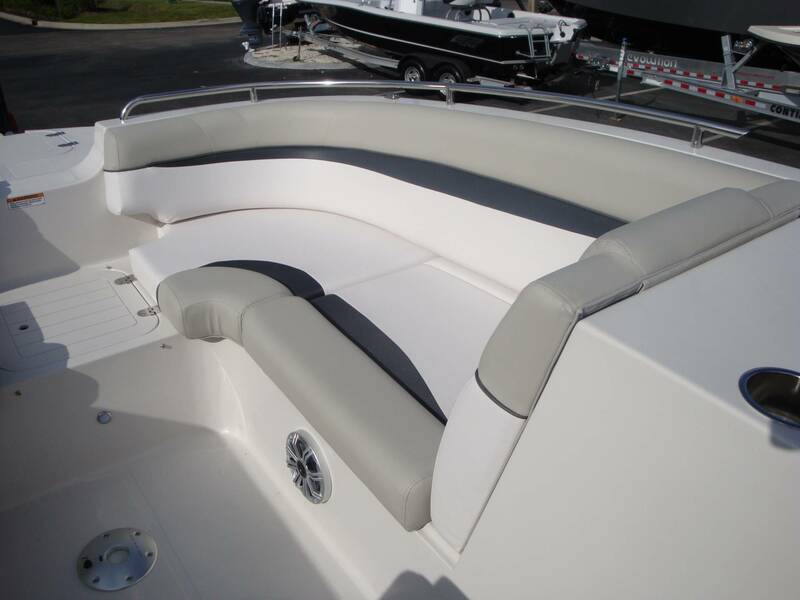 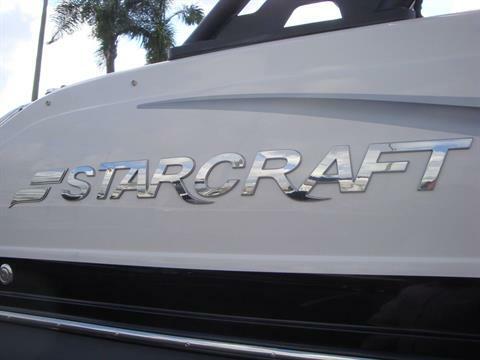 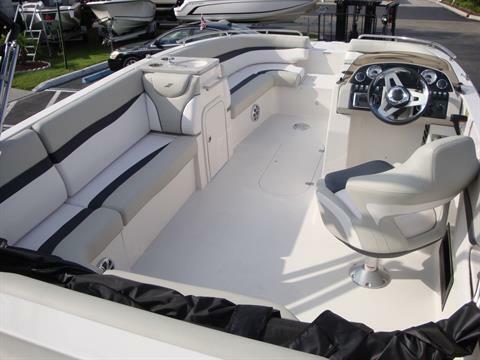 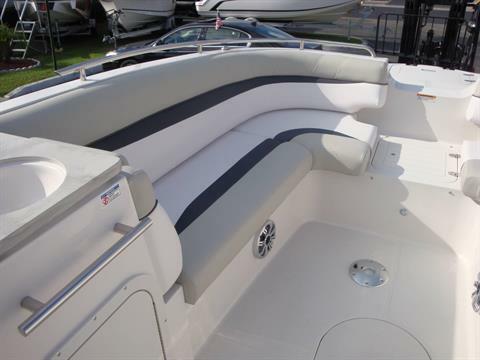 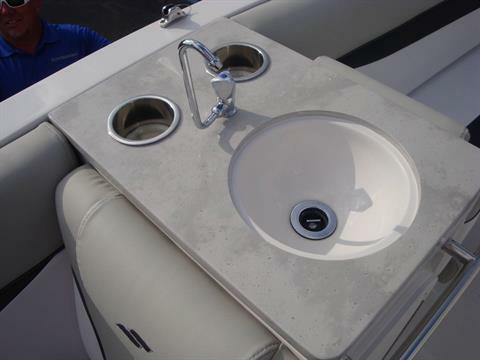 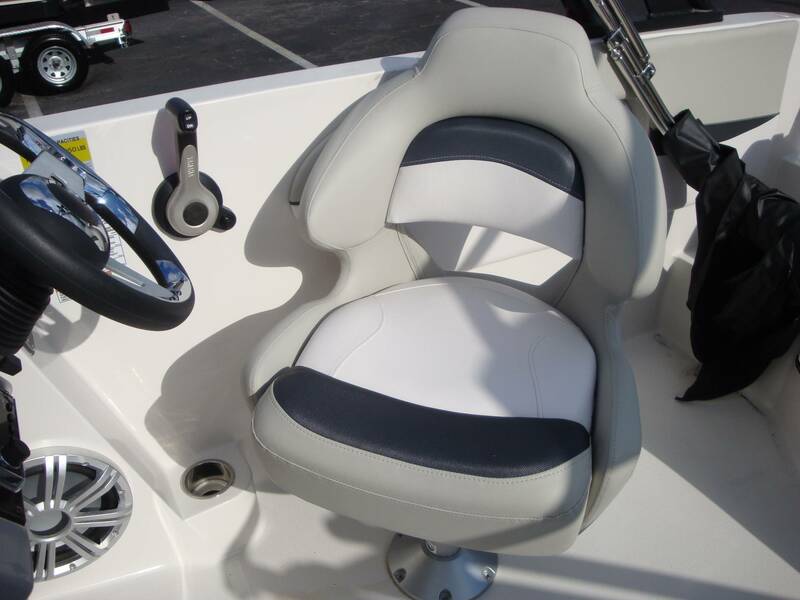 Starcraft's MDX 231 E OB deckboat offers wide open space for your days on the water. 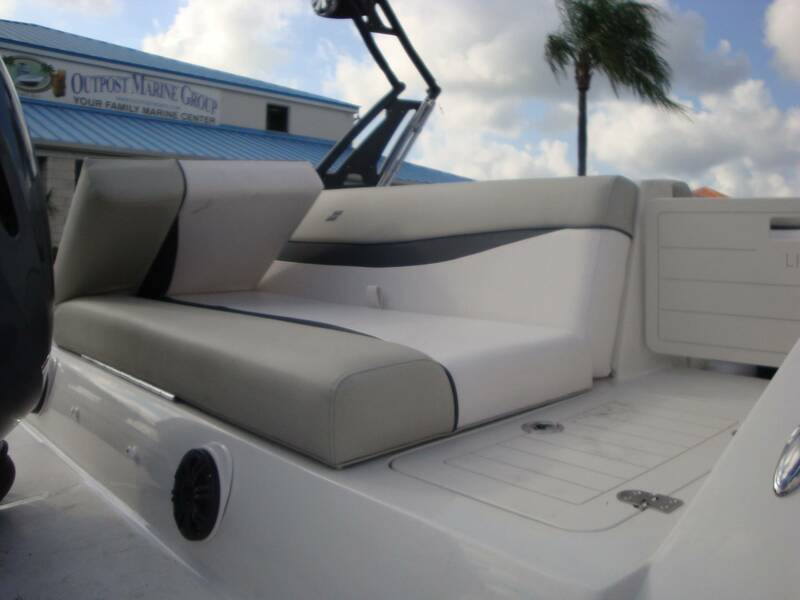 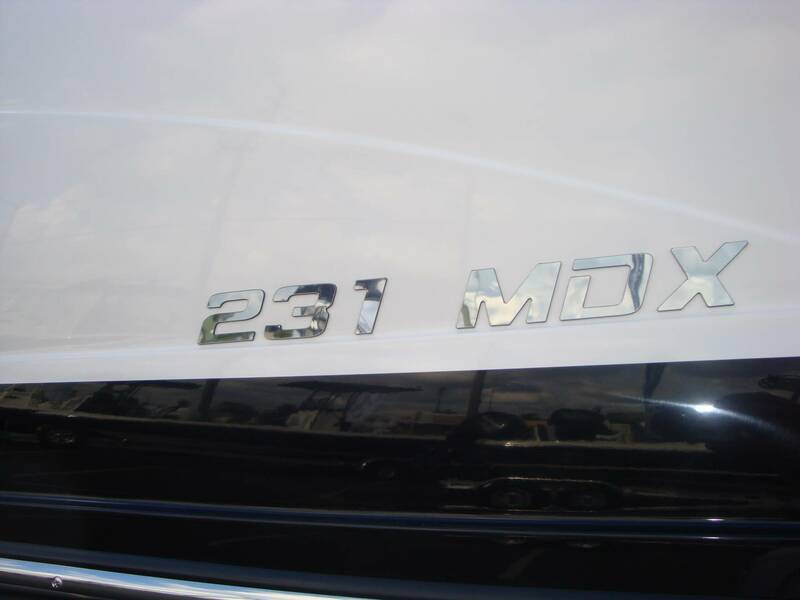 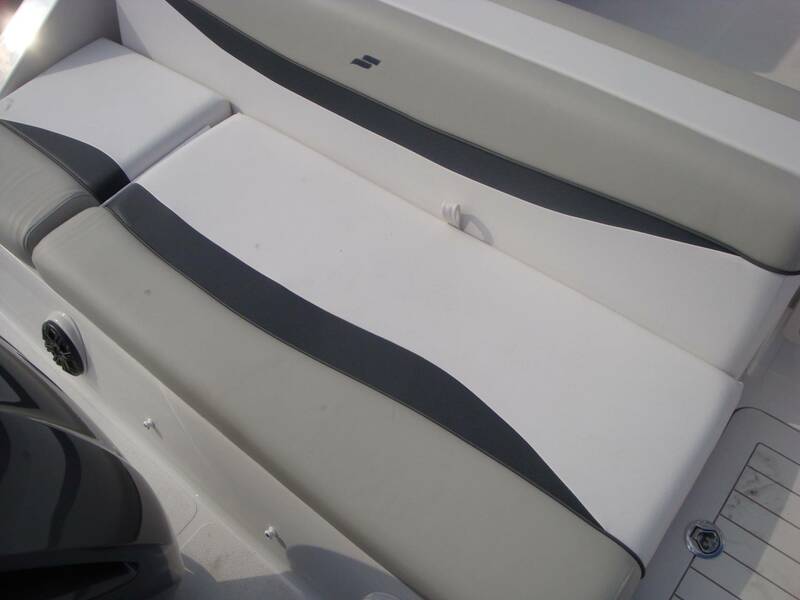 This new deckboat offers the flexiblity you desire, whether it is cruising down the lake, or entertaining at the sandbar, you are sure to love the MDX 231 E OB. 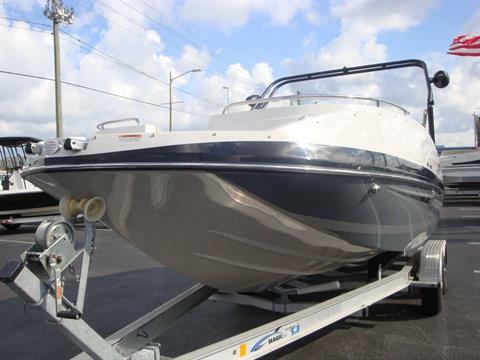 Call us today for more information or to schedule a showing! 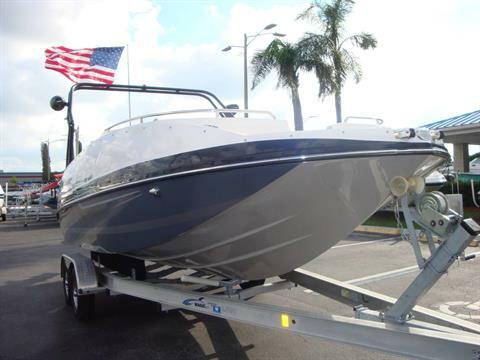 Outpost Marine Group is Tampa Bay's Premier Boating Mega Store with over 100 boats in inventory ready for immediate delivery! 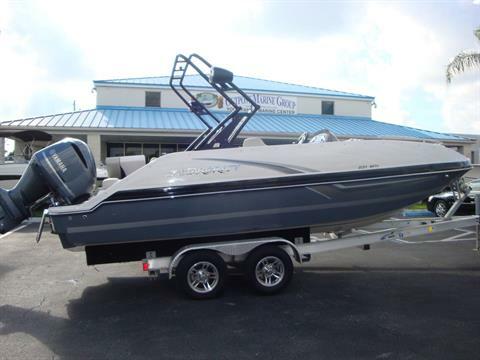 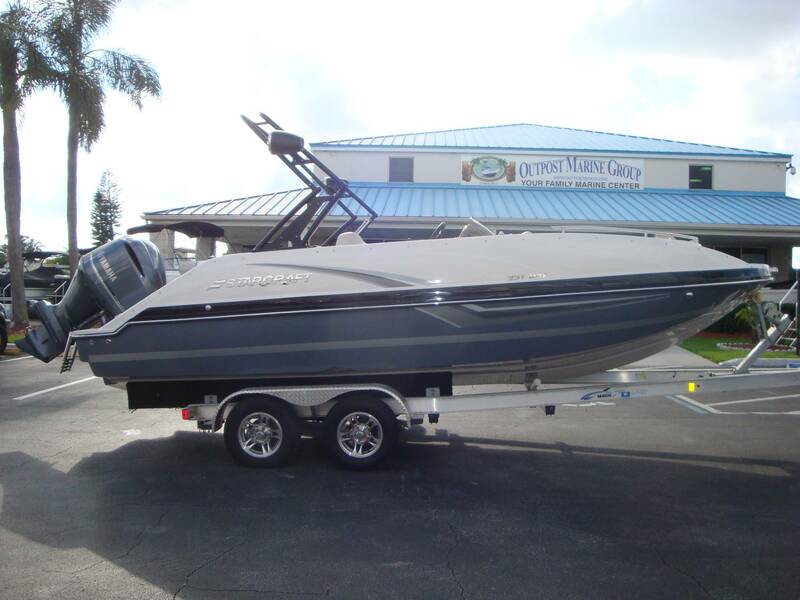 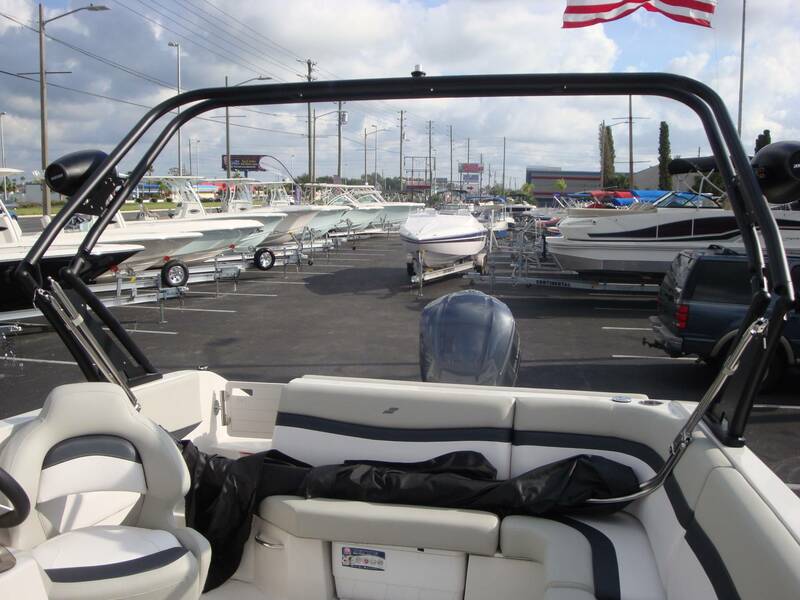 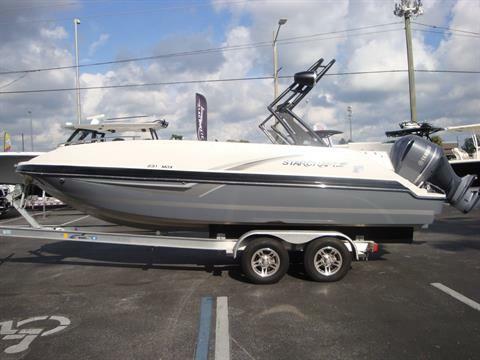 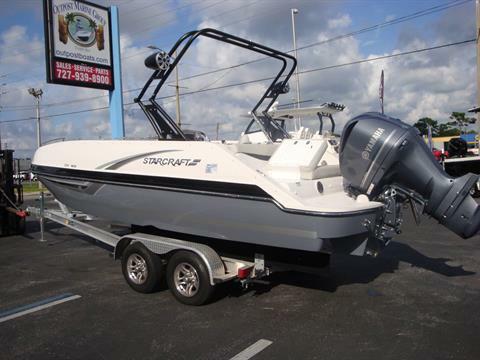 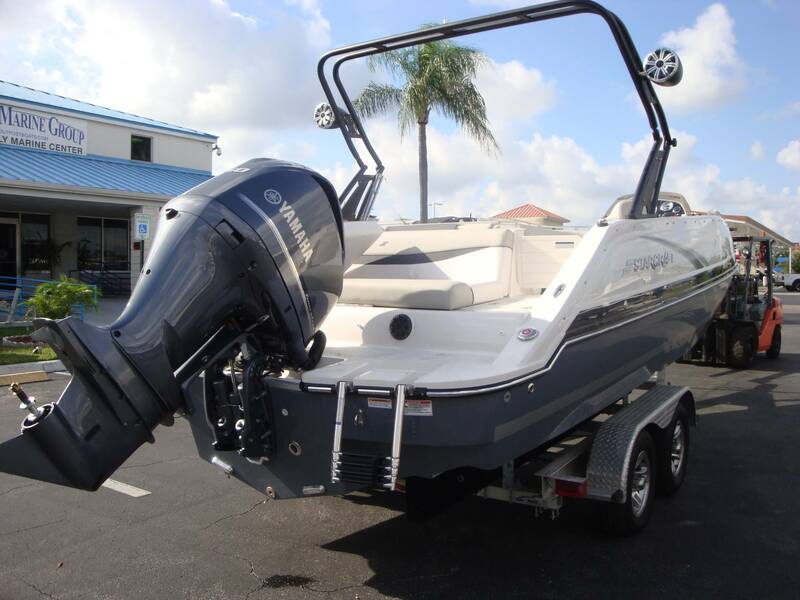 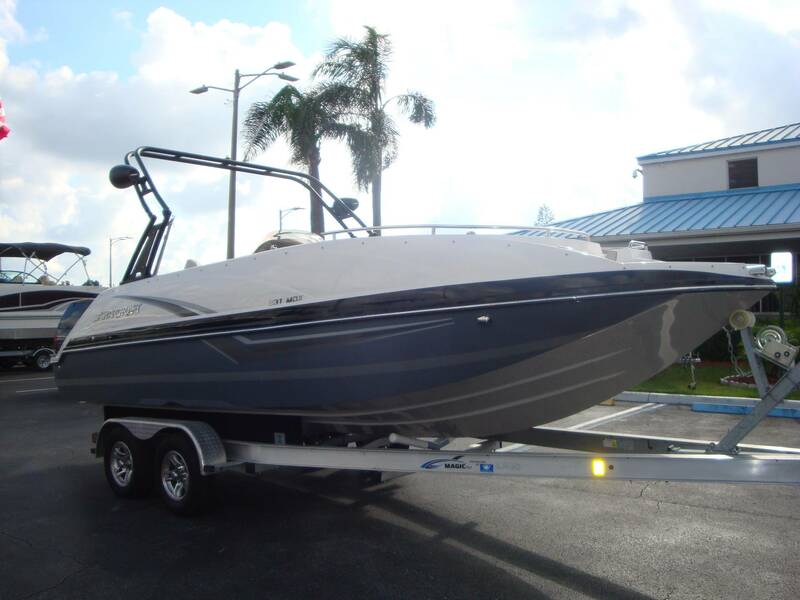 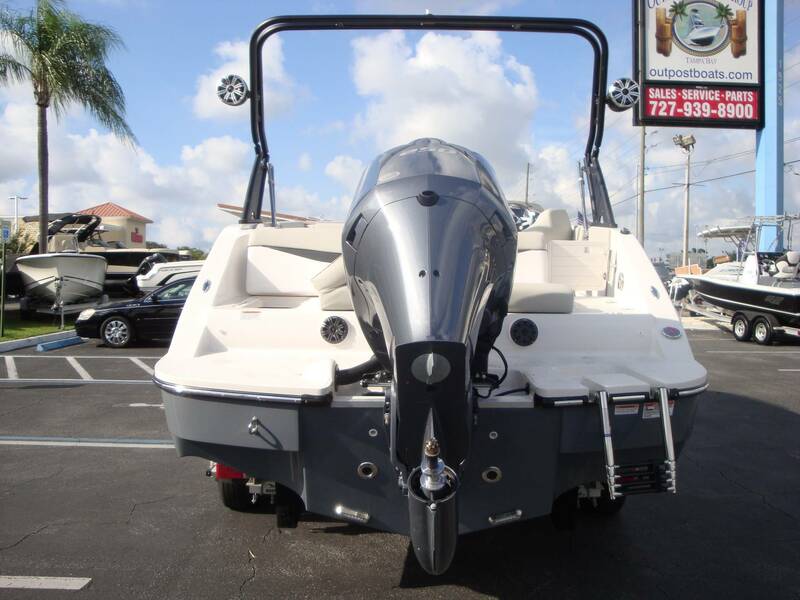 We have the largest selection of new and used boats in the greater Tampa Bay Area, offering sales, service, and parts for 14 major lines as well as quality pre-owned vessels for ANY budget! 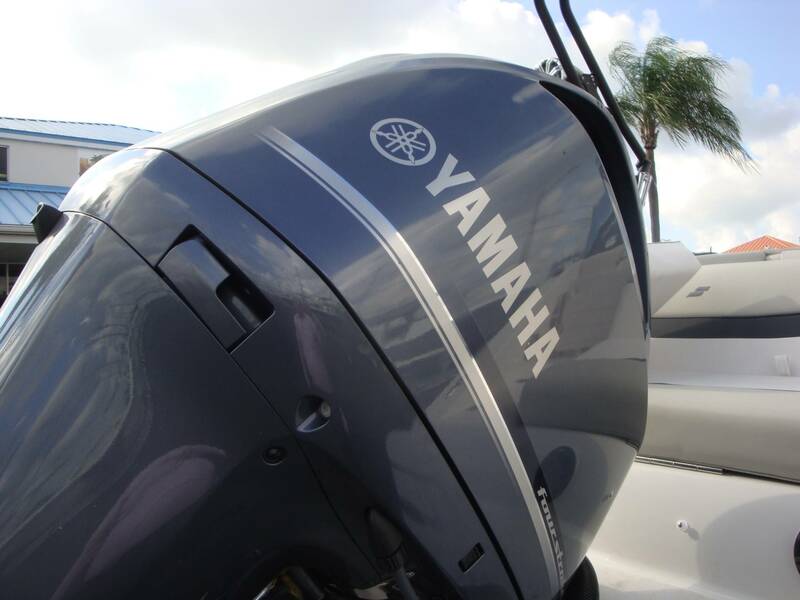 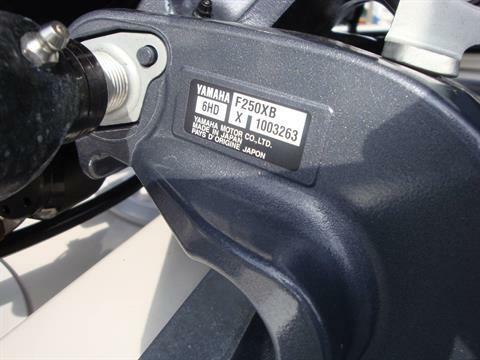 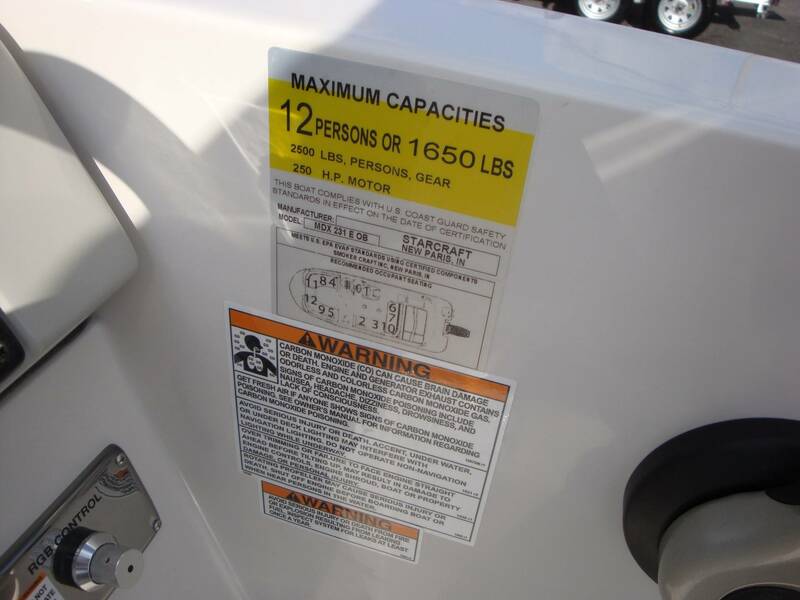 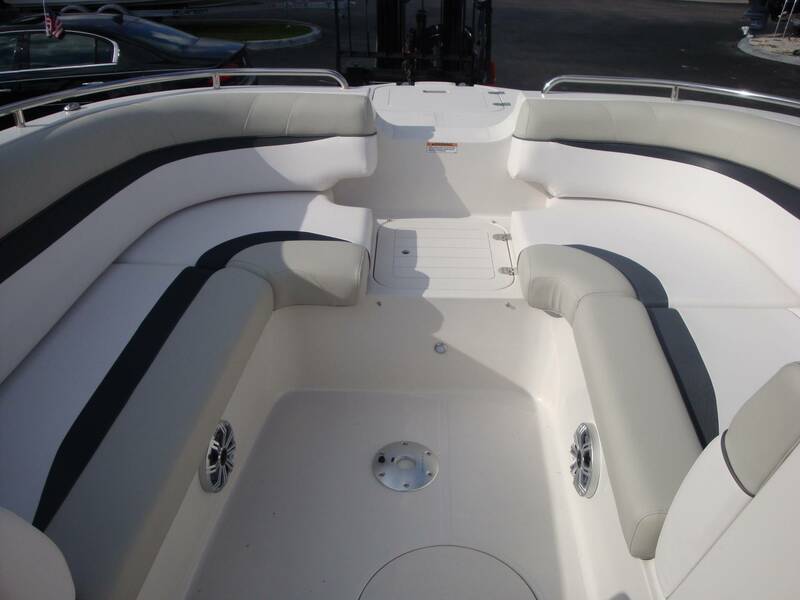 You can BUY WITH CONFIDENCE knowing that our Certified Service Department has inspected every boat for quality assurance. 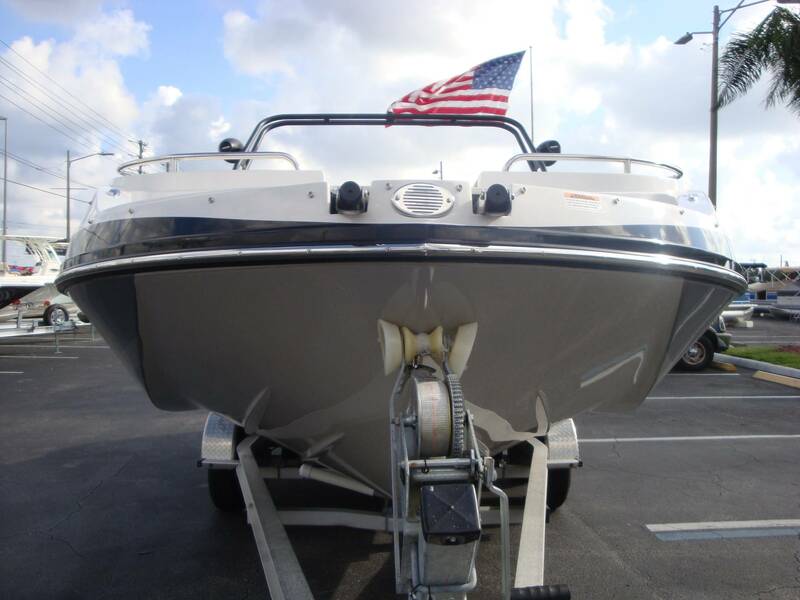 We are the only one in Tampa Bay with a repurchase program and trade up program. Experience the Outpost Marine Group difference today!